Image copyright Getty Images Image caption The surname of Sergey Lavrov, Russia's Foreign Minister, was translated to "sad little horse"
Google has fixed a bug in an online tool after it began translating "Russian Federation" to "Mordor". Mordor is the name of a fictional region nicknamed "Land of Shadow" in JRR Tolkien's Lord of the Rings books. In addition, "Russians" was translated to "occupiers" and the surname of Sergey Lavrov, the country's Foreign Minister, to "sad little horse". The errors had been introduced to Google Translate's Ukrainian to Russian service automatically, Google said. The terms mirror language used by some Ukrainians following Moscow's annexation of Crimea in 2014. "Google Translate is an automatic translator - it works without the intervention of human translators, using technology instead, " said Google in its statement. Although translations are managed automatically, it is possible for users to suggest alternative translations manually. However, the BBC understands that this was not how the errors were introduced. 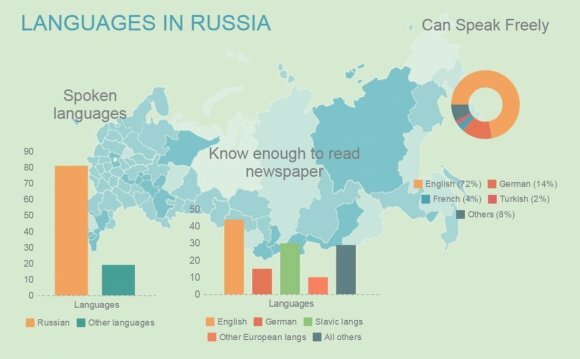 Google said that Translate worked by looking for patterns in hundreds of millions of documents but translation remained difficult as the meaning of words was tied to the context in which they were used. "This means that not all translations are perfect, and there will sometimes be mistakes or mistranslations, " the statement added.